ExtensionEngine has over 150 developers working on some of the world's leading online education platforms. 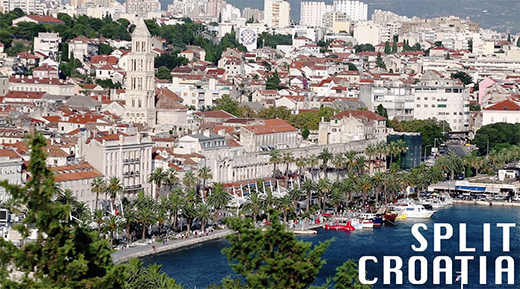 In our video below, shot on location in Split Croatia, several of our developers discuss what it is like to be part of the online education revolution. We'd like to give a special thanks to Marinko Pešo, Marin Bareta, Ante Lučić, Ilija Veselica, and Igor Roglic for making this video possible.